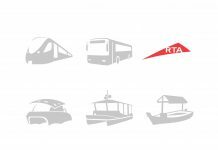 Step out and take the bus, Metro or a boat on the fourth Public Transport Day on November 1. 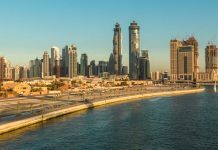 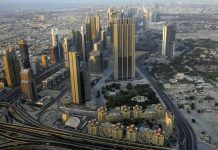 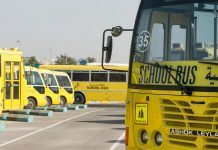 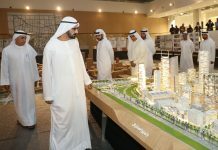 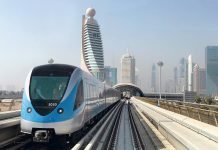 Once again, the Roads and Transport Authority (RTA) is encouraging the public to step out of their cars and take a free ride in the Dubai Metro, public buses and water taxis while taking a glimpse of the myriads of activities which will mark the fourth edition of the Public Transport Day on Friday. 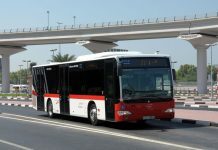 The day-long celebration will start with free medical-check-ups and blood donations from 9am to 2pm at Al Ghubaiba bus station. 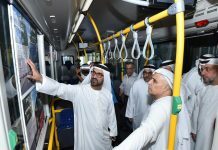 Held in cooperation with the Dubai Health Authority, interested metro riders at the Dubai Healthcare City and Airport Terminal 3 stations can have their blood, cholesterol levels, blood pressure, body weight and height checked.